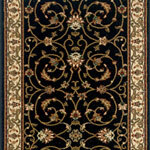 Area Rugs at Discount Prices Save up to 50% off retail at Georgia Carpet Ind. Area Rugs are a great option for any room where wall to wall carpet is not an option and can be an excellent accent statement. 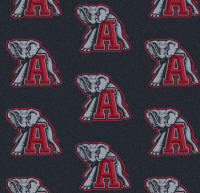 We offer a wide variety of area rugs to choose from. Please call us for a quote on any area rugs. Call Toll Free 1-800-510-0655 or email for details.